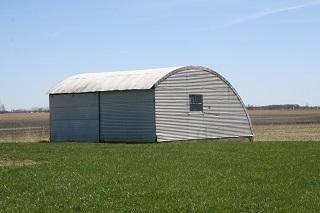 PRIME FARMLAND !! Sugar Creek Township just a mile south of the Scircleville elevator. 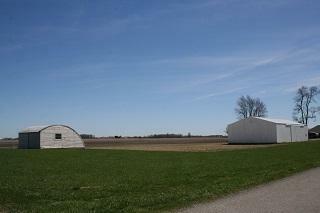 77.29 FSA tillable acres. 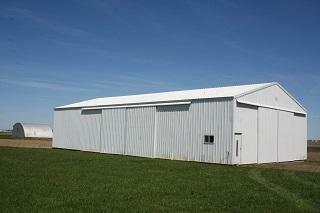 42x80 pole barn with 24w x 14h sliding door and 20w x 14h sliding door. 9x17 office space. 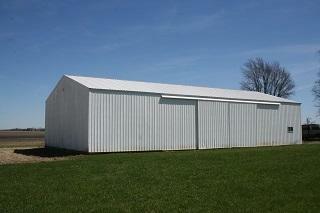 24x25 older storage building. Listing courtesy of Dave Rodkey of Dave Rodkey, Realtors.